Jeannette Watson is a practitioner of Healing Touch as well as a Certified Laughter Yoga Leader. She is a graduate of the Four Winds Society’s Healing the Light Body School. 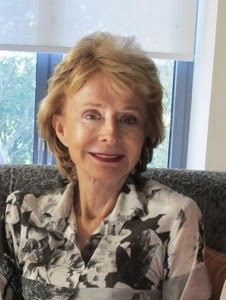 The founder and owner of the renowned New York City bookshop Books & Co., she presently serves on the board of The Open Center and the New York Society Library, and lives in New York City.